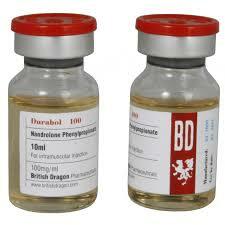 Durabol British Dragon is chemically related to the male hormone testosterone. 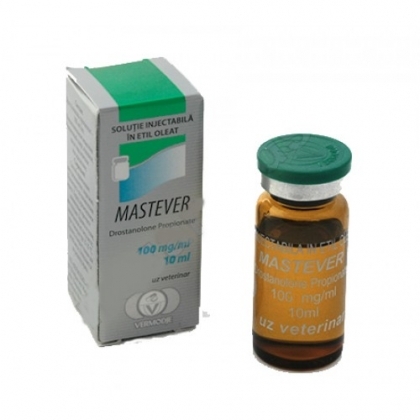 Compared to testosterone, it has an enhanced anabolic and a reduced androgenic activity. 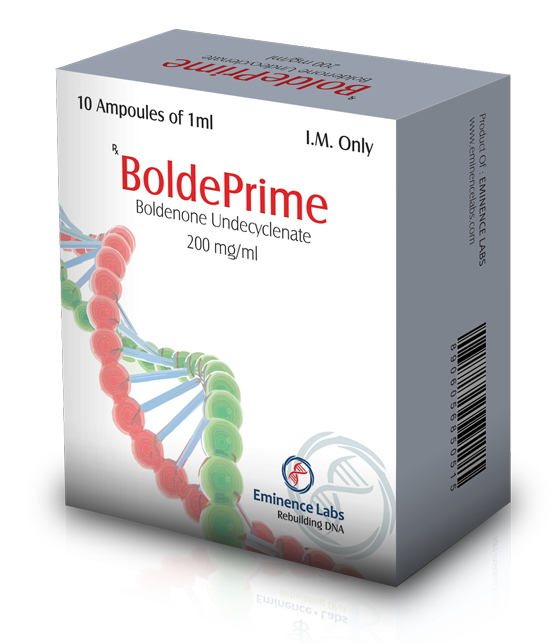 This has been demonstrated in animal bioassays and explained by receptor binding studies. The low androgenicity of nandrolone is confirmed in clinical use. In the human, nandrolone has been shown to positively influence calcium metabolism and to increase bone mass in osteoporosis. In women with disseminated mammary carcinoma, nandrolone has been reported to produce objective regressions for many months. Furthermore, nandrolone has a nitrogen-saving action. This effect on protein metabolism has been established by metabolic studies and is utilised therapeutically in conditions where a protein deficiency exists such as during chronic debilitating diseases and after major surgery and severe trauma. In these conditions, nandrolone phenylpropionate serves as a supportive adjunct to specific therapies and dietary measures as well as parenteral nutrition, due to it’s faster acting nature nandrolone phenylpropionate is preffered in situations where a faster clinical response is required over it’s chemical variant nandrolone decaonate. 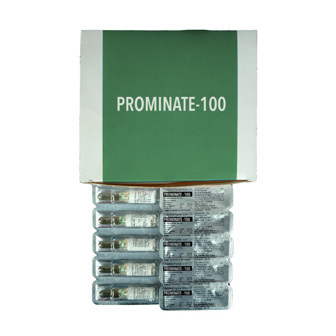 Each 10 ml multidose vial contains 200 mg per ml and comes with a red coloured top.